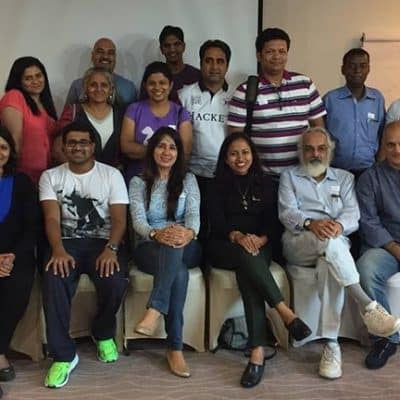 ActionCOACH Christmas GIFT for its Clients to help gear up for the New Year! 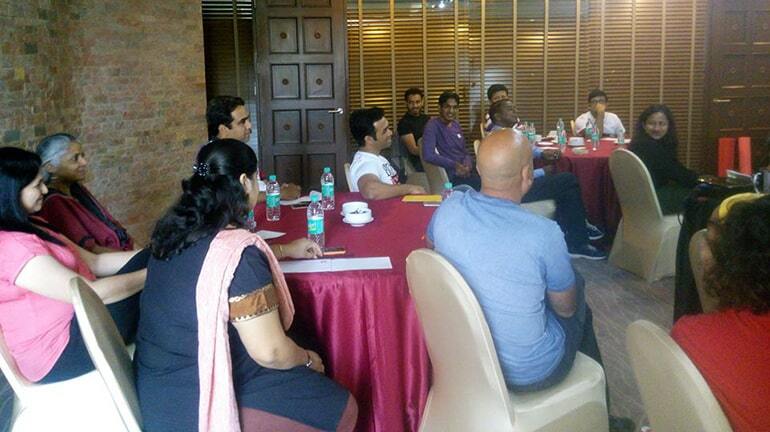 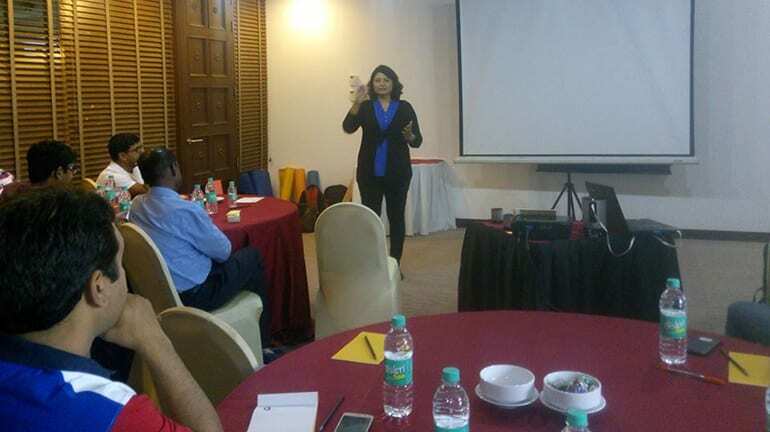 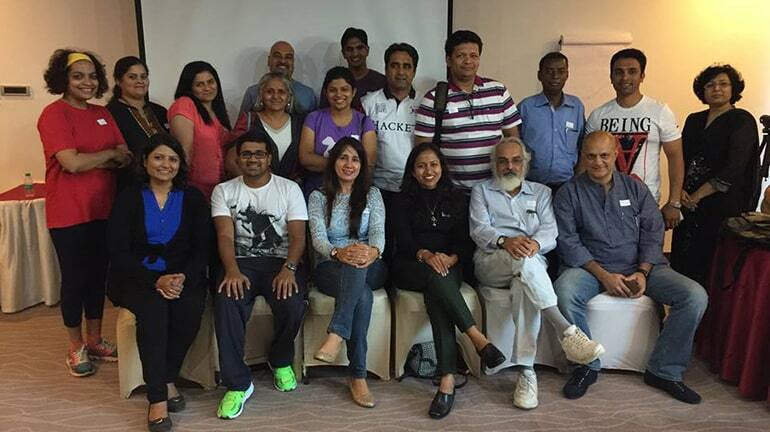 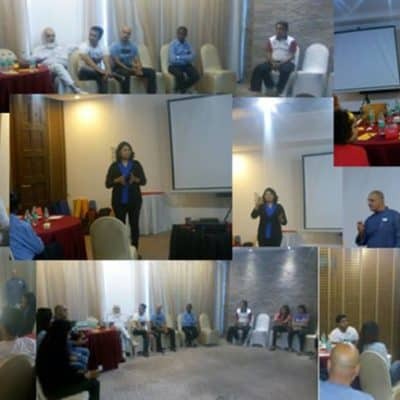 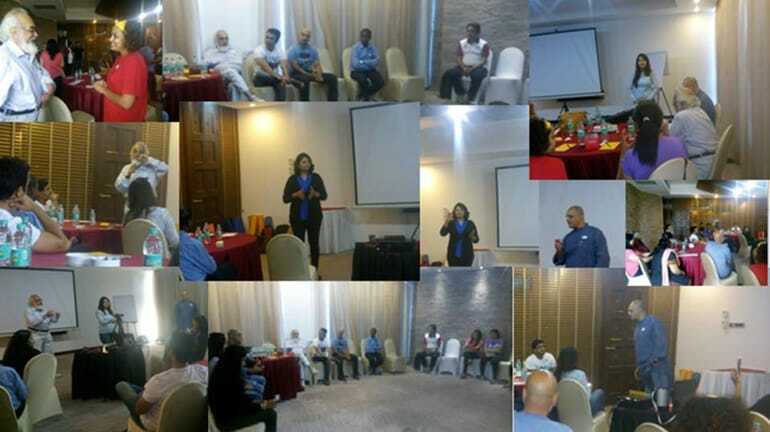 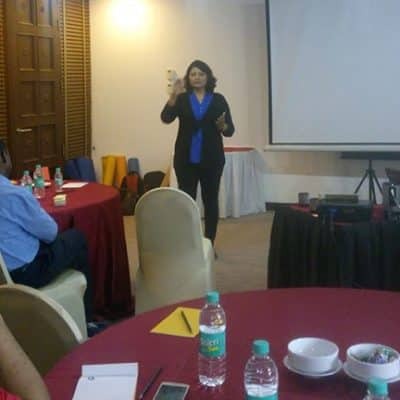 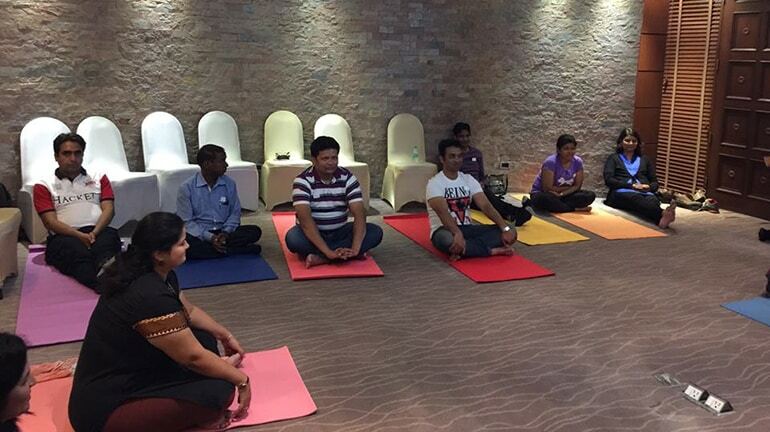 ActionCOACH along with an expert team of facilitators from Anatta Humanversity Pvt. 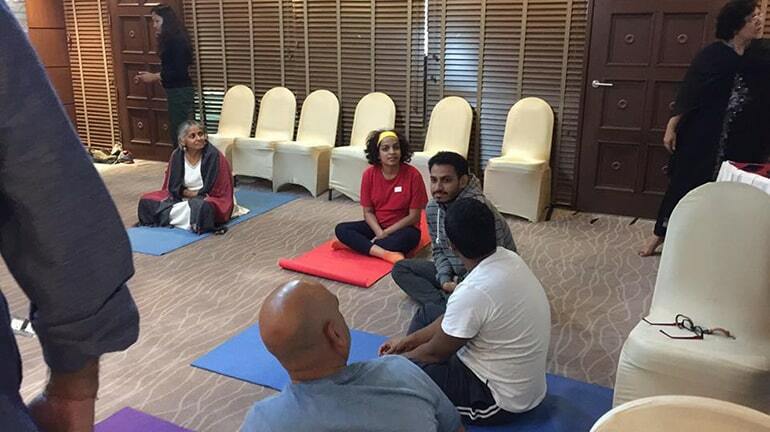 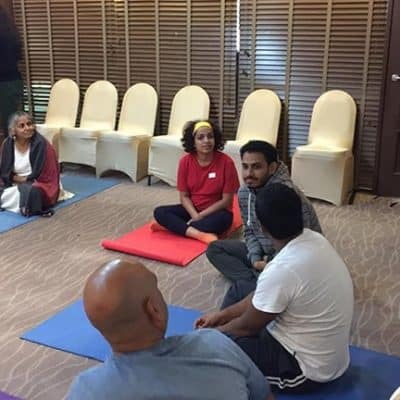 Limited helped clients to learn techniques to balance the mind & body, overcome obstacles of fear, self-doubt, lapses in focus and limiting concepts or assumptions. 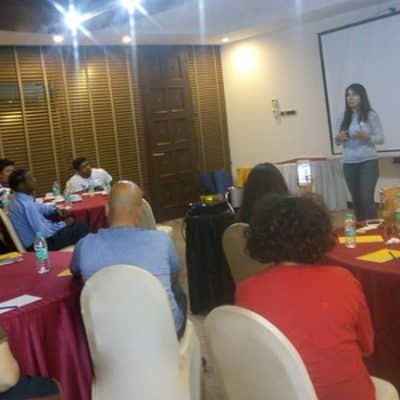 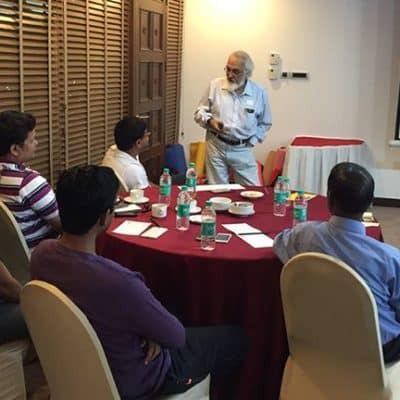 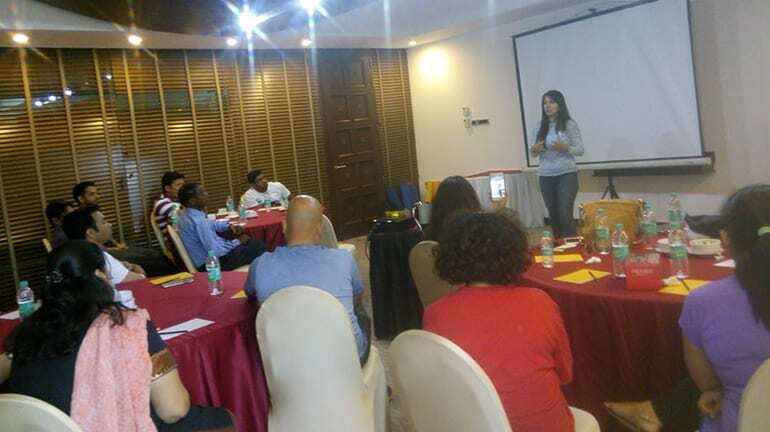 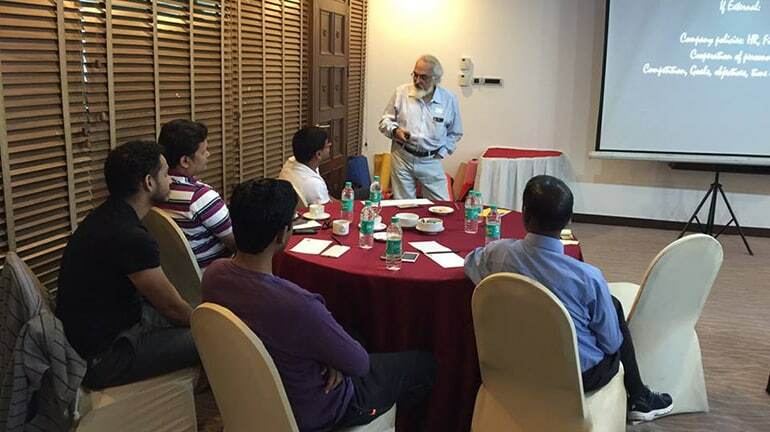 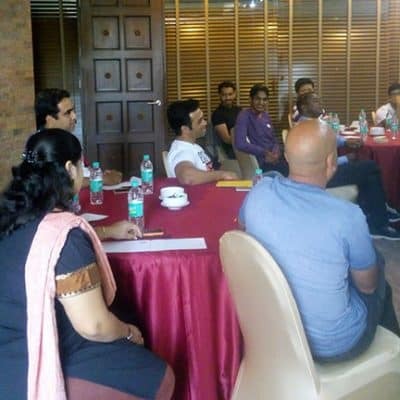 A Wonderful free flowing…discussion based… experiential learning workshop that set up participants to begin that CHANGE in both their personal and business life.